Gypsum has great industrial value and medicinal value. And it is widely used in building material, cement retarder, medical food additives, etc. However, gypsum material can only be used in industrial production only when it is crushed by the gypsum crusher. 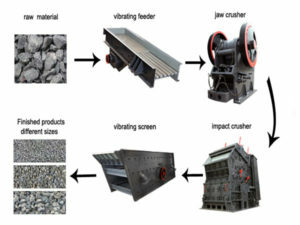 So what kind of crusher is suitable to crush gypsum material? Generally, a hammer crusher is recommended. If the size of the gypsum material is large, we often use a jaw crusher and impact crusher as the coarsely crushing machine. 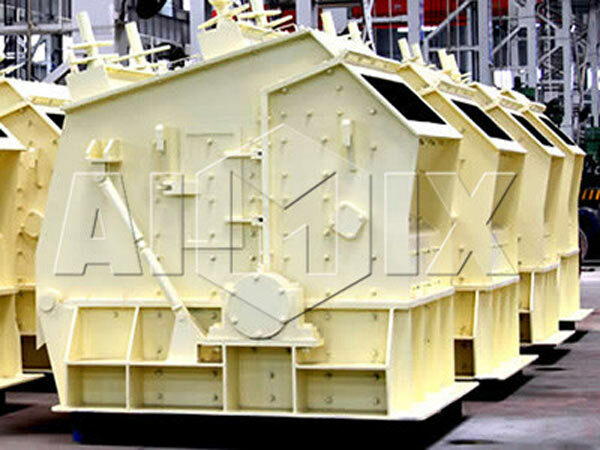 In other words, gypsum crushers include jaw crusher, impact crusher and hammer crusher. Today, Aimix will give you a detailed description of these machines. Firstly, it has compact structure and unique design. And it has simple operation and maintenance. Secondly, it has large crushing ratio. And the maximum crushing ratio can reach 50%. The finished gypsum particles has uniform and beautiful shape. And it contains little stone powder. Thirdly, it is environment-friendly. The machine has sealed structure, so it can prevent dust from flying out of the machine. In addition, it is equipped with dust and noise elimination equipment, which can completely eliminate dust, noise and other pollution. Therefore, this kind of machine is very friendly to the environment. Fourthly, it is high-efficient and energy-saving. It has low consumption and high kinetic energy. And it has high production capacity. The finished grain size can be adjusted by changing the grate gap and can meet the needs of gypsum manufacturers. Fifthly, it has high quality. The hammer, rotor and other parts are made of wear-resistant and high-strength materials. So the equipment will be more wearable. Aimix suggests you use a impact crusher in this stage. The marble crusher machine has very large impact energy. When it is working, the rotor driven by the motor has high-speed rotation. 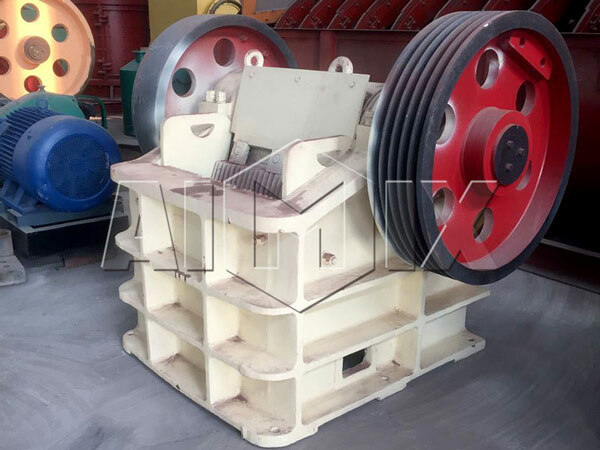 When raw materials go into the plate hammer area, they could be crushed by plate hammer on the rotor. Then materials are thrown to the counterattack device to be crushed again, and they are re-broken by hammer. 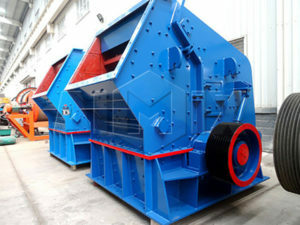 The process is repeated, and the materials can be repeatedly crushed by three crushing cavities until the materials are crushed to the required size. And then they are discharged from the discharge port. 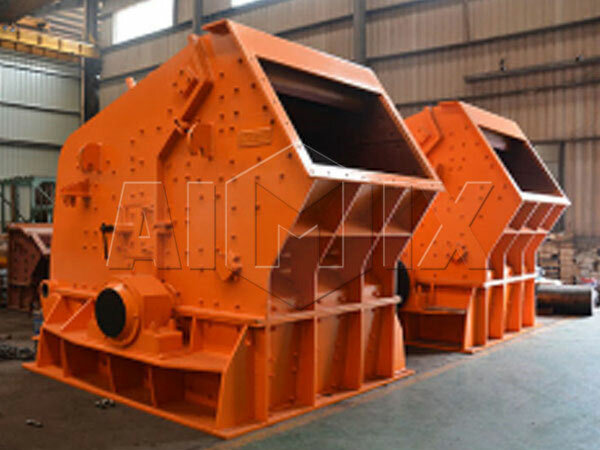 Aimix suggests you use a vibrating screen to sieve the crushed materials in the stage. Our screener machine has high efficiency, compact structure, unique design and other features. It can satisfy various kinds of screening requirements. The gypsum materials can be sieved into different specifications: such as 0-5mm, 5-10mm, 10-20mm and other specifications. Nowadays, there are more and more gypsum crusher manufacturer in the market. So it is very difficult to choose a real reliable one. Here, I strongly recommend Aimix Group. As a reliable mining machinery exporter, our equipments have been exported to more than 60 countries over the past 30 years. And all of our machines are known for high quality, compact design, good performance, superior features and other characteristics. Please don’t hesitate to contact us!